MakeX UV Curing Machine. 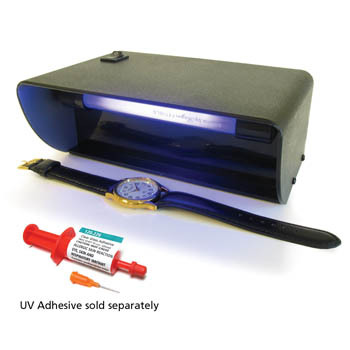 Three-dimension highly efficient UV illumination cures models quickly, and achieves excellent casting results. Professional curing equipment for SLA and DLP printer users. 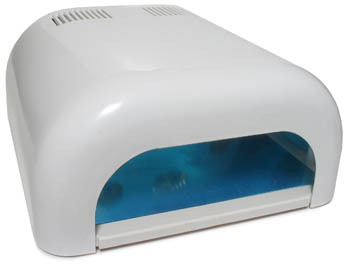 The compact MakeX UV machine is perfect for desktop use. Dedicated light curing system is suitable for most resin models on the market. Low voltage design results in low power consumption and reliable safety. Three dimension illumination is high efficiency. 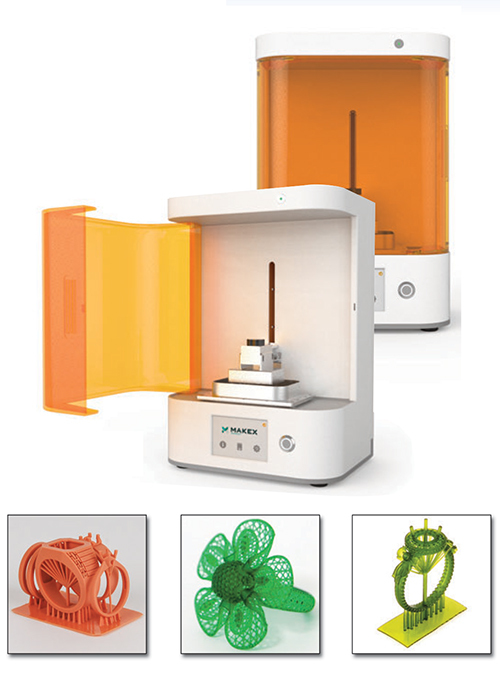 Jeweler's 3D Printed models are cured quickly and result in a superior casting result with the MakeX UV machine. 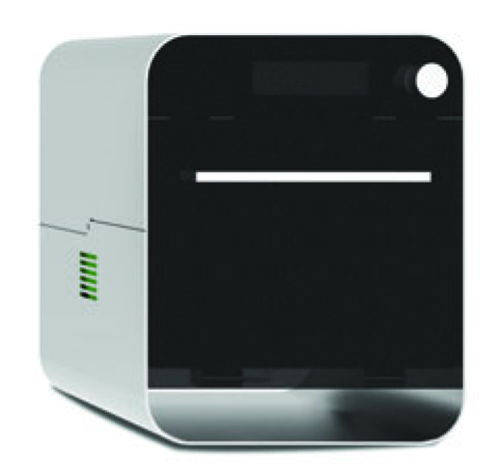 This machine is your indispensable helper in post-processing. For Shipping Cost and Delivery Estimate, please call the Cas-Ker Tool Department at 1-800-487-0408.